The money trail evidence shows a purchase of the 'pink diamond' from a jeweller in New York. 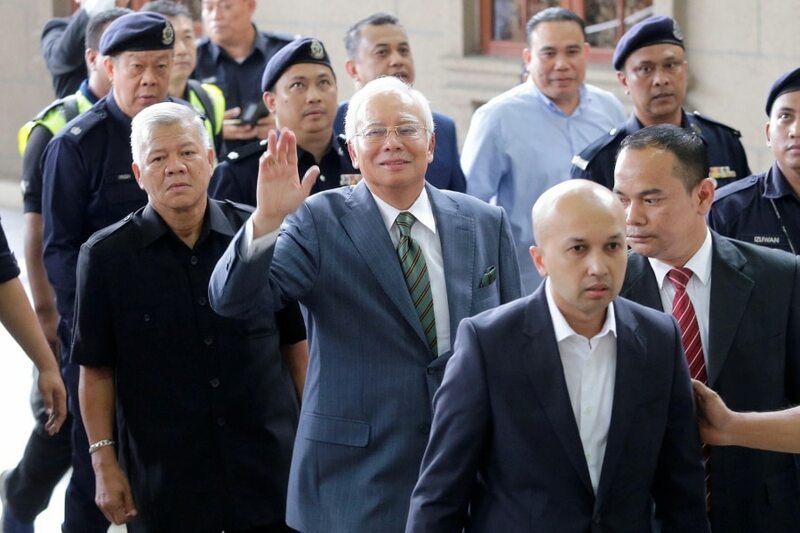 "There is money trail evidence of the purchase of the USD23 million (RM94 million) 'pink diamond' from a jeweller in New York using money from 1Malaysia Development Berhad (1MDB)," Senior Assistant Commissioner Datuk Khalil Azlan Chik, head of the Bukit Aman anti-money laundering investigation team, revealed. "Even though the 'pink diamond' was not found during the police raid, there is clear evidence to show the existence of the purchase transaction," he said in a media statement on 13 April, Malay Mail reported. 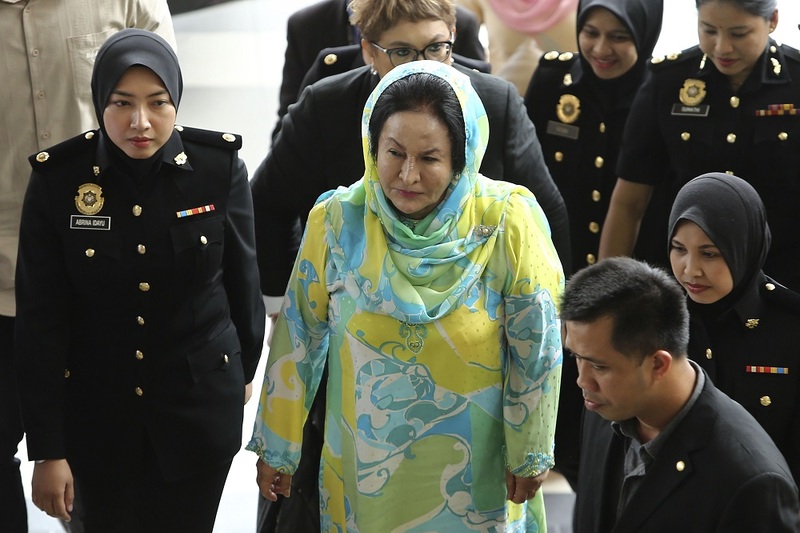 The wife of former prime minister Datuk Seri Najib Razak alleged that she was being slandered by critics and the rumours were fabricated as a means of voting him out of office. "If people come to apologise to me, I will forgive them. 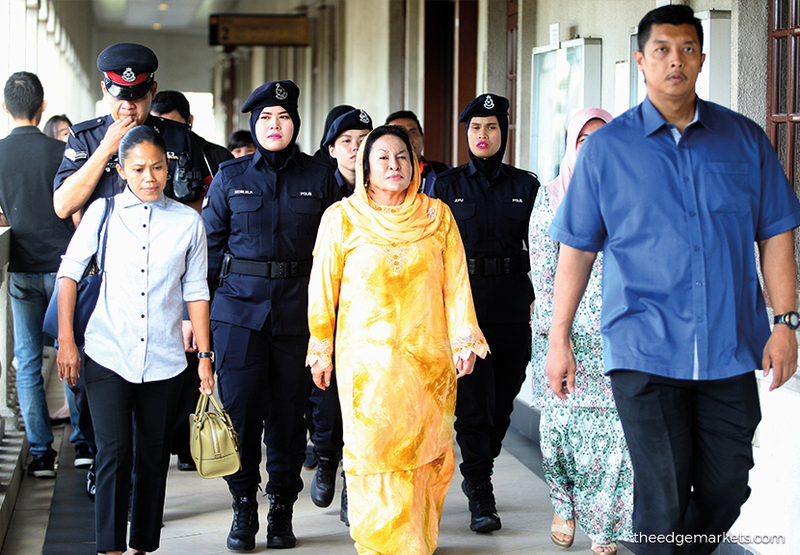 But what is more important is to apologise to the people," Rosmah told reporters at the Kuala Lumpur Court Complex on Wednesday, 10 April, according to The Star. According to the deputy minister, the jewellery agents had declared the diamond among about 40 pieces of precious stones meant for the "wife of a prominent person." However, the agent also declared the same jewellery to have exited the country, indicating no sale was made, Malay Mail reported. The SRC international trial will resume on 15 April.